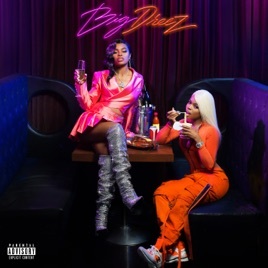 One song into Dreezy’s Big Dreez album and the Chicago MC is vexed. “N****s asking me stupid s*** like, 'Who my competition?’” she says incredulously on “Chicken Noodle Soup.” “Ain’t no f***ing competition!” And then she spends the rest of the album’s 10 tracks proving this very point. 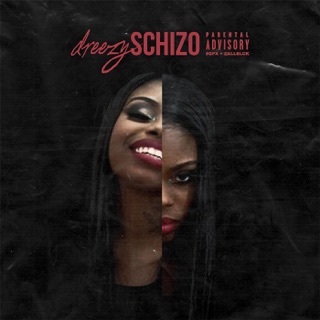 In a post-drill Chicago rap world, Dreezy lays claim to two lanes: She has an uncanny ability to keep pace with rap’s most technical lyricists, and she can also hold notes alongside R&B’s most gifted melody-makers. The bars sound just as sharp sandwiched between features from Jacquees (“Love Someone”) or Jeremih (“Ecstasy”) as they do unloaded over the 808 rattle of trap music titans Southside and Pi’erre Bourne (on “Chicken Noodle Soup” and “Chanel Slides,” respectively). “Showin Out,” the album’s R&B showcase, affirms that Dreezy alone is the best of both worlds. Dreezy gives you talent. Thats what I look for in a female rapper. 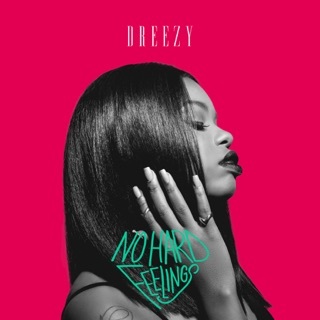 Congrats on a good album Dreezy!! Generic trash. This generation is single handedly trying to ruin EVERYTHING.